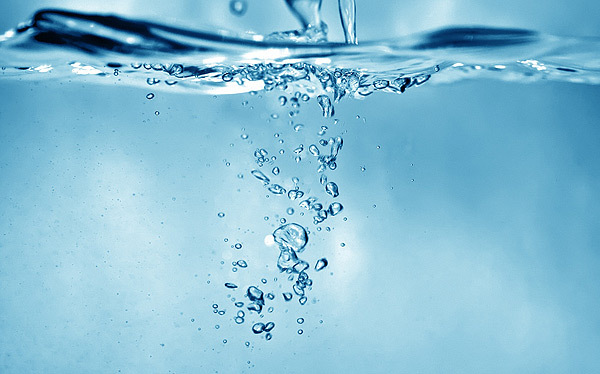 Waveneys has been involved within the Water and Wastewater Industry for over 28 years. Established in 1985 the Company has grown over the years by diversification into various market sectors and recognising potential growth areas. Waveneys operate from offices in South Norfolk employing staff from design engineers to qualified and experienced trades people operating across the UK. The Company is a multi-disciplined operation, embracing Electrical, Mechanical and Fabrication engineering activities employed predominantly within the water utilities sector. With a wealth of experience, our technical abilities cover design and installation on both Waste Water and Potable Water Treatment Works. Projects are managed from the office or a dedicated site team, depending upon location, size, duration and complexity. Planned expansion has taken the company into new market areas with repeat business from our major clients being the focus of our success. With continued investment in people and resources, Waveneys will continually strive to provide the level of excellence required by our customers.